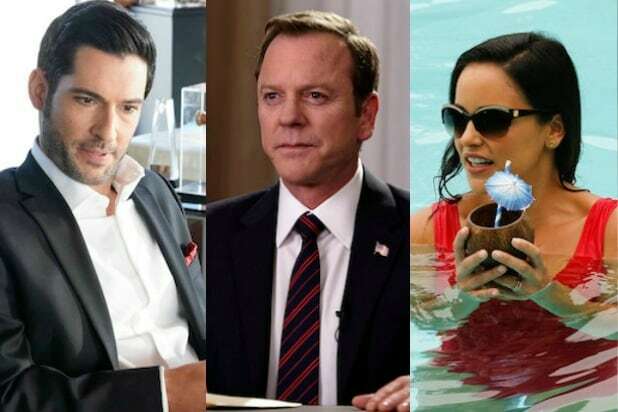 “The Hot Zone,” the Nat Geo limited series starring Julianna Margulies, has rounded out its supporting cast with eight new additions, the network announced Thursday. 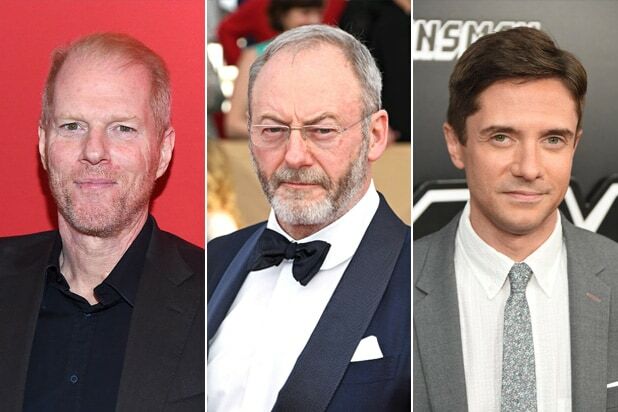 The actors joining the six-episode drama are “The Americans” star Noah Emmerich, “Game of Thrones” vet Liam Cunningham, “Blackkklansman’s” Topher Grace, “The Path’s” Paul James, “The Shape of Water’s” Nick Searcy, “The Wire” alum Robert Wisdom and “House” alum Robert Sean Leonard. “Homeland’s” James D’Arcy is set to guest star. Based on the book by Richard Preston, “The Hot Zone” tells the story of the origins of Ebola, a highly infectious and deadly virus from the central African rain forest, and its arrival on U.S. soil in 1989. Margulies stars as Dr. Nancy Jaax, a heroic U.S. Army scientist working with a secret military specialized team putting her life on the line to head off the outbreak before it spreads to the human population. The series is described as “a dramatic, high-stakes scientific thriller with a courageous, brilliant and determined heroine at its center.” The series will begin production in Toronto and South Africa next month. “Genius” duo Kelly Souders and Brian Peterson will serve as executive producers and showrunners on the series. Michael Uppendahl and Nick Murphy are set to direct.